Halloween is fast approaching and if you’re still looking for the perfect Halloween costume for you and your family, we’re here for you. And by family, we mean even your furry loyal companions too! 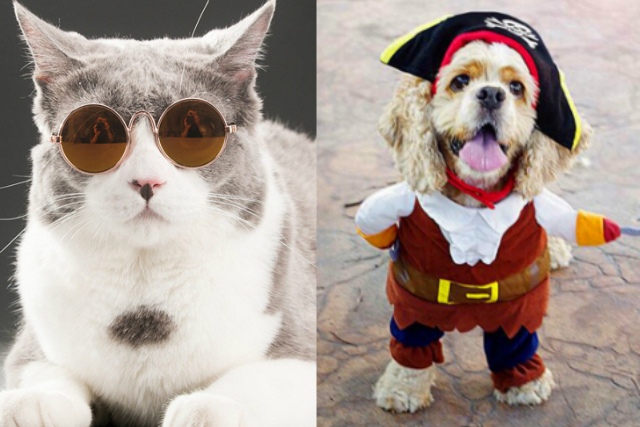 Here are 27 Halloween costumes for your pet dogs and cats for under $10 as modelled by some of our favourite pet influencers. 1. 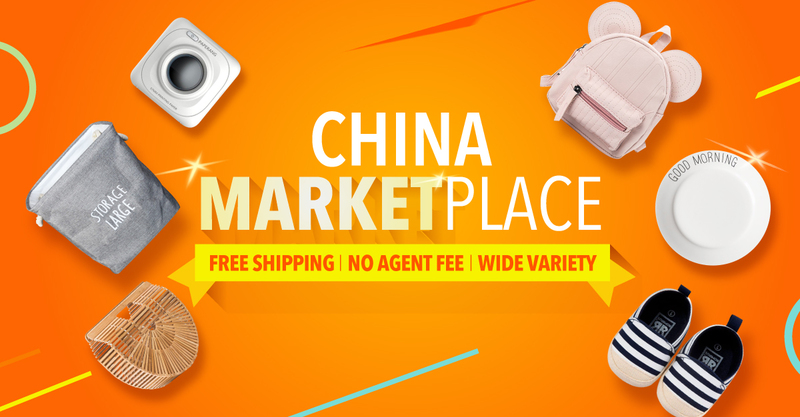 An Octopus Headgear ($7.70) that will make anyone the king of the ocean. 2. A pair of adorable Bat Wings ($2.90) that might make your furry friend a little scarier. 3. 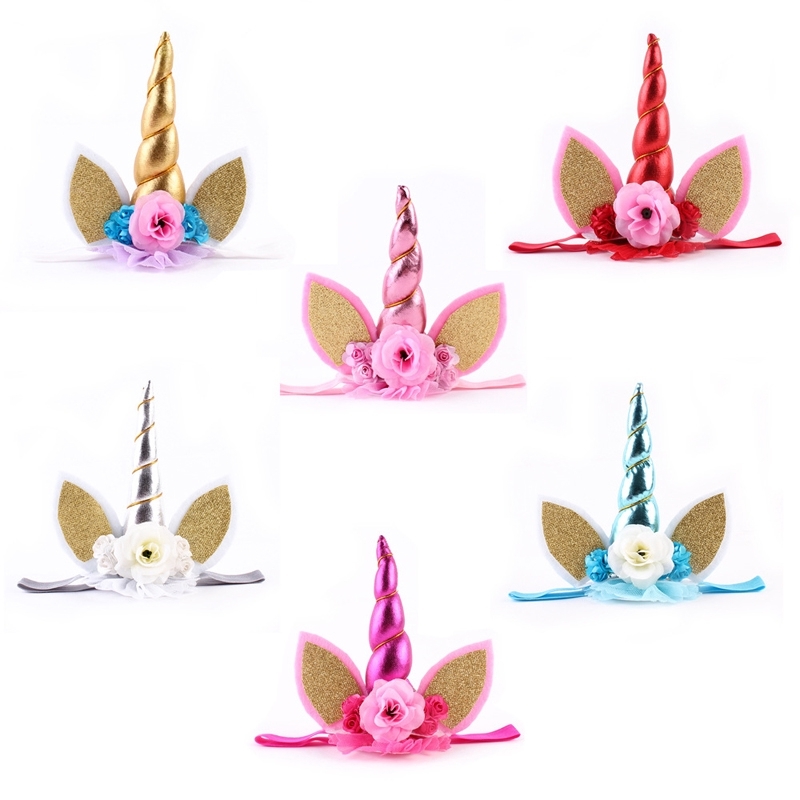 If you wanted a unicorn when you were a little girl, this Unicorn Headgear ($2.65) will make your dream come true. 4. 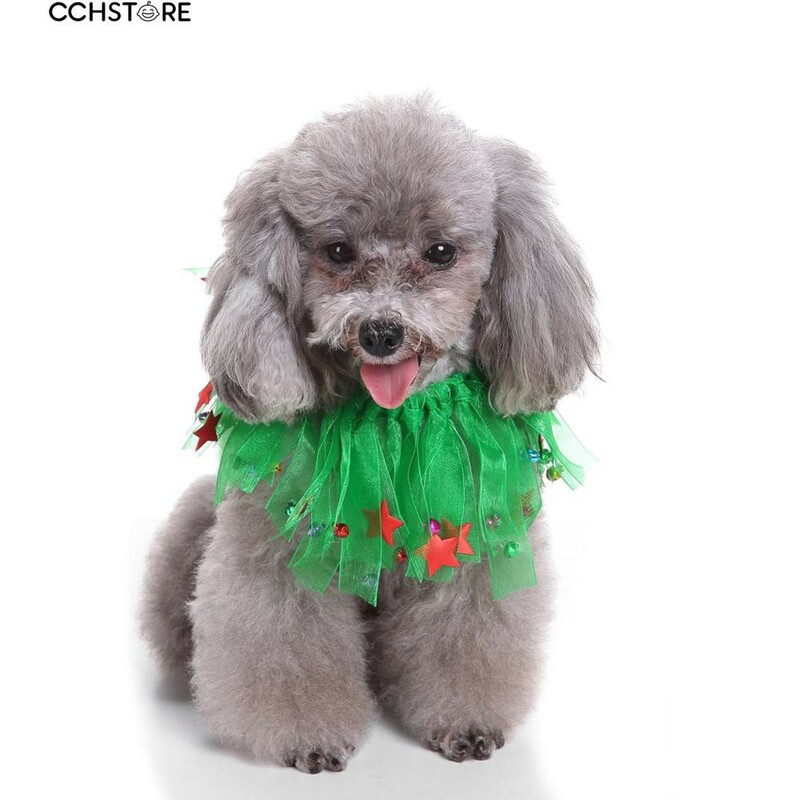 Why not just get your furry companion a Christmas Wreath Costume ($3.06) while you’re at it because it’s just less than 2 months to Christmas. 5. 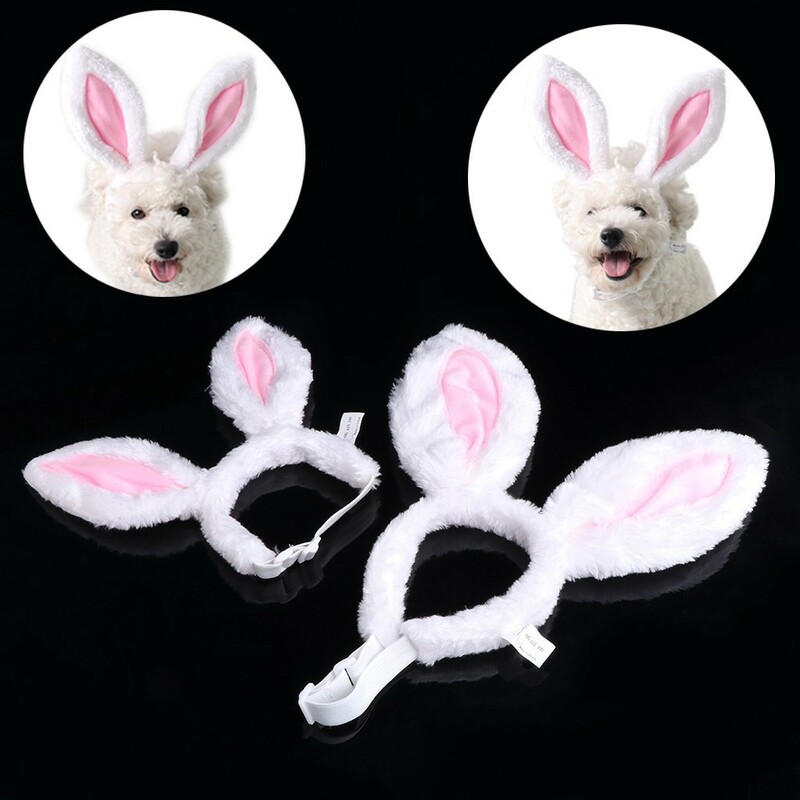 Because why not get a pair of Bunny Ears ($4.03) that will come in useful when Easter comes along too? 6. 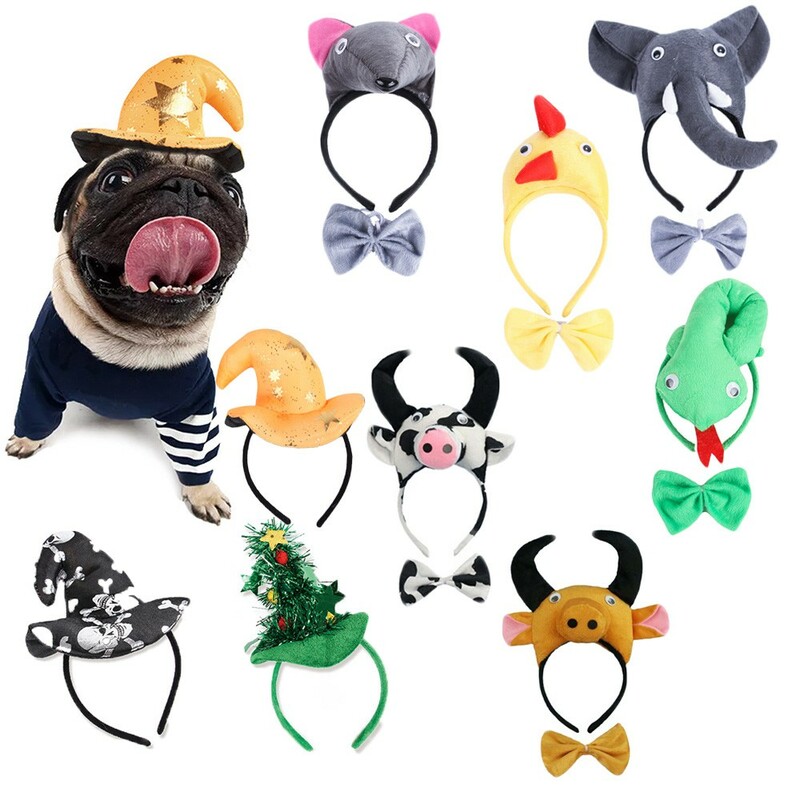 This adorable Animal Headgear ($2.52) will make Old McDonald go “Yee Ah Yee Ah Oh”. 7. 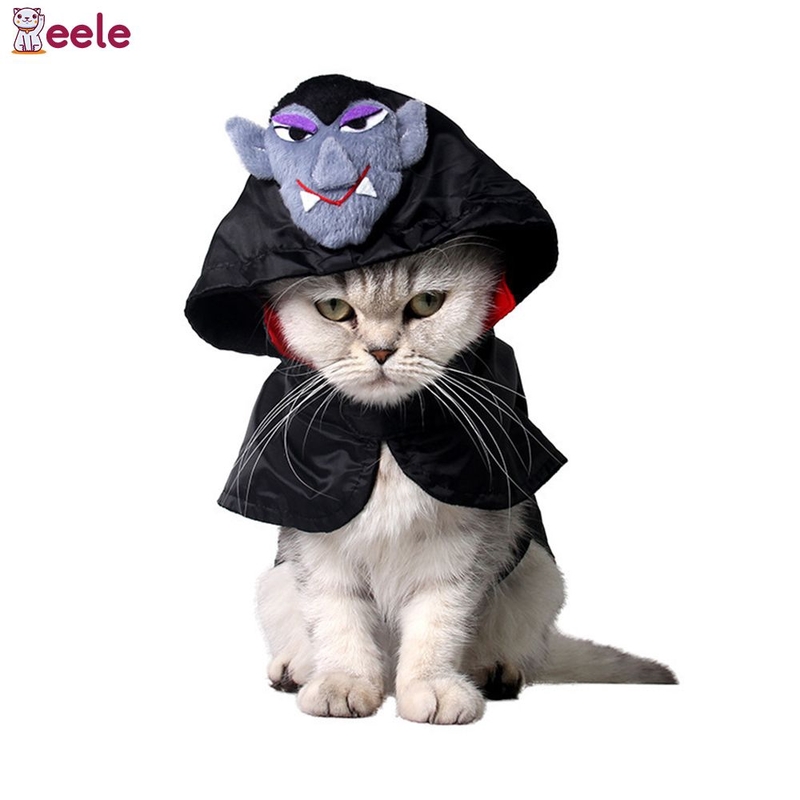 Count Dracula has to beat this Vampire Costume ($8.14). 8. Hands up if you wish you owned a dragon! 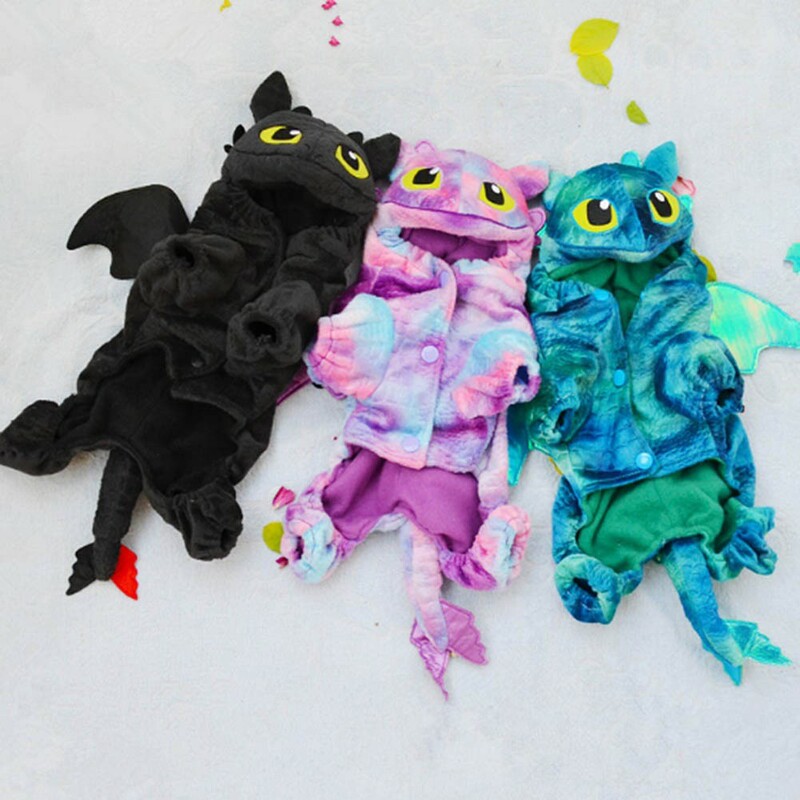 Now, your wish can come true with this cute Dragon Costume ($9.29). 9. Roar! This ferocious looking Tiger Costume ($4.92) will make your pet the king of the… well, house. 10. Your royal purr-cess, will be with you shortly after getting her Royal Costume ($2.13) fitted. 11. 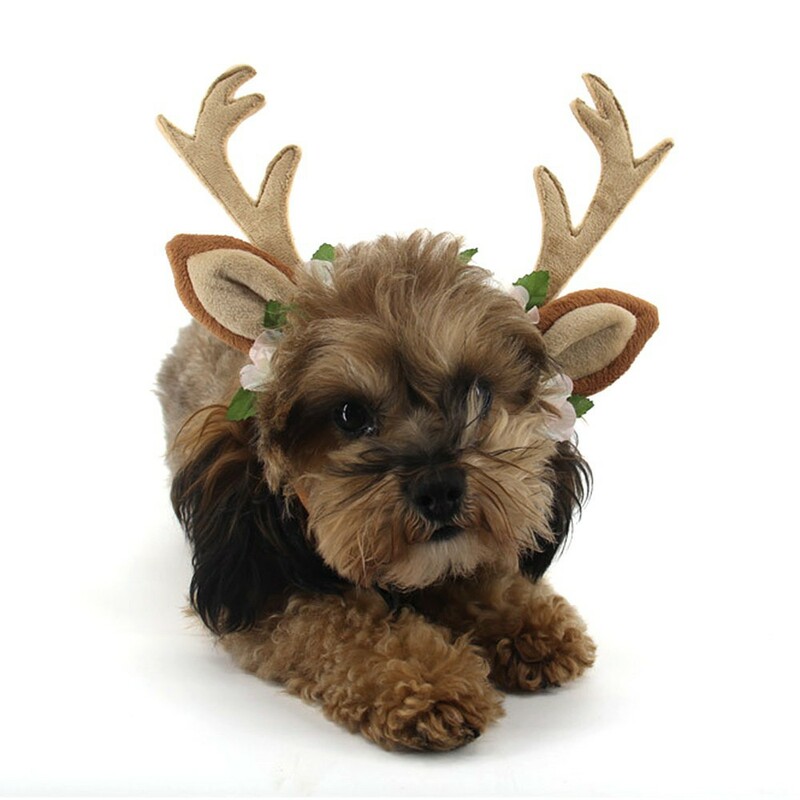 Own your very own Bambi with these Deer Ears ($6.53). 12. What’s that?! Is it a bird? A plane? Nope! 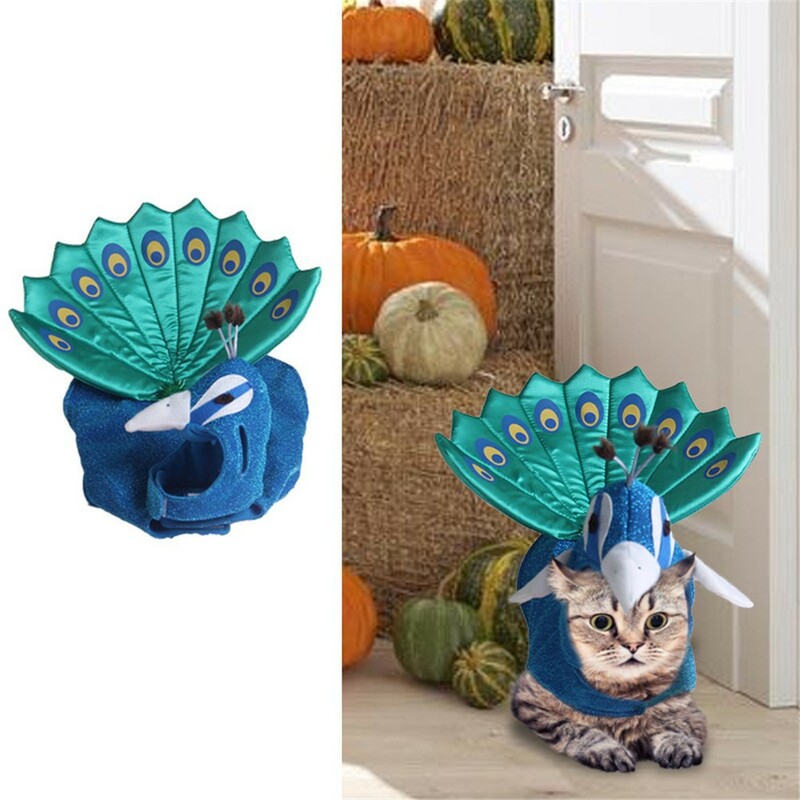 It’s your cat in a Peacock Costume ($4.57)! 13. 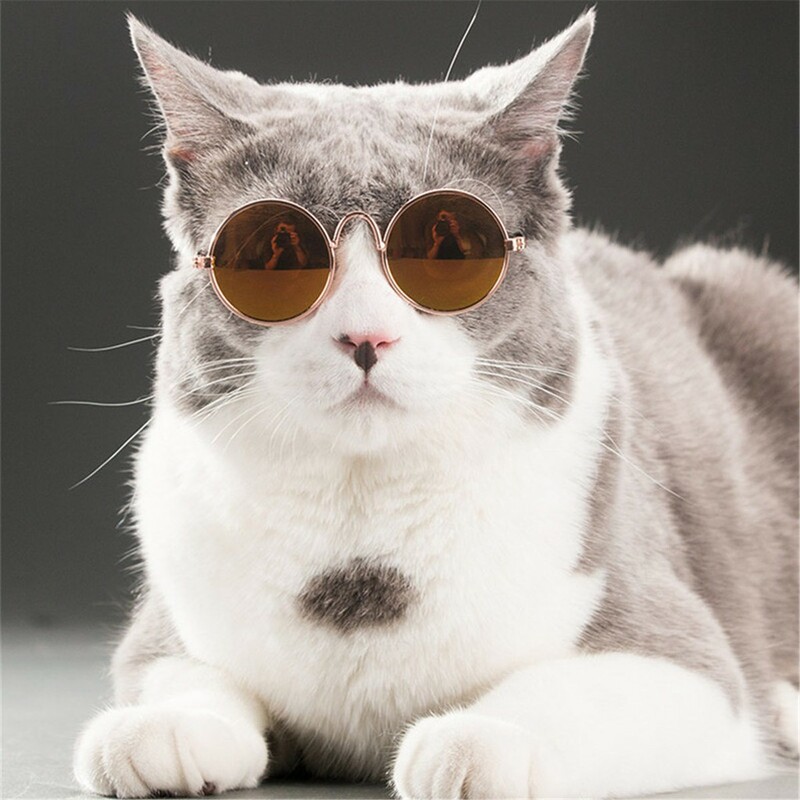 Let your pet be the BO$$ with these Shades ($0.99). 14. 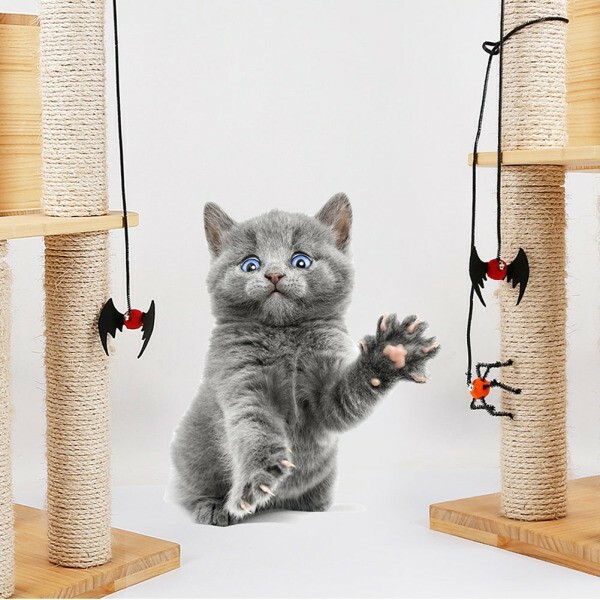 This isn’t really a costume but since it’s Halloween, why not give your cat its very own Bat-Shaped Scratch Pad ($6.10). 15. Or even Halloween-themed toys ($1.83). 16. You want a pi-zza me? 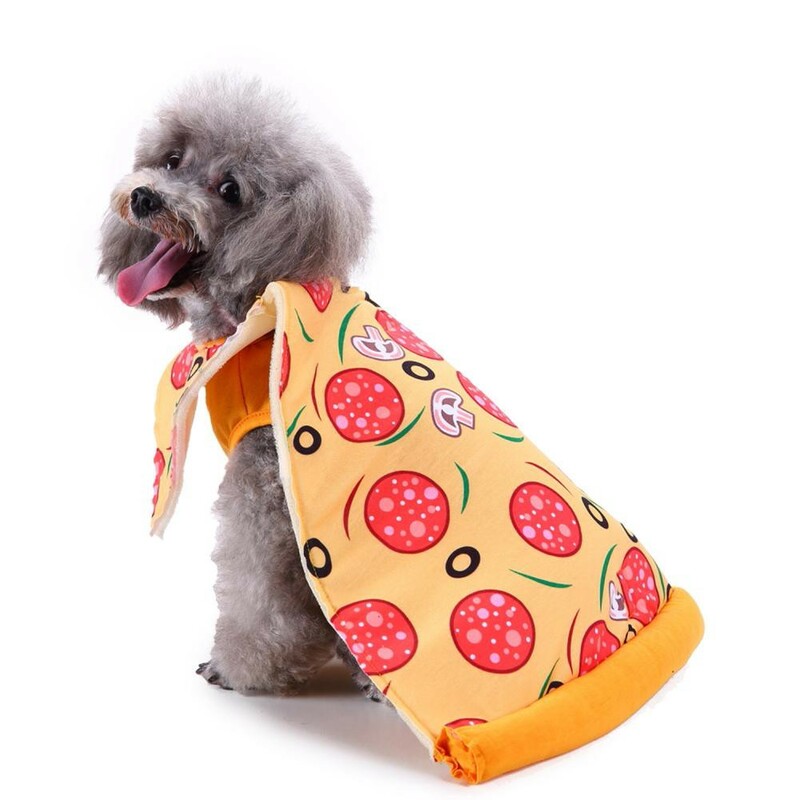 Get a Pizza Cape ($8.25) for your pet just because you can. 17. 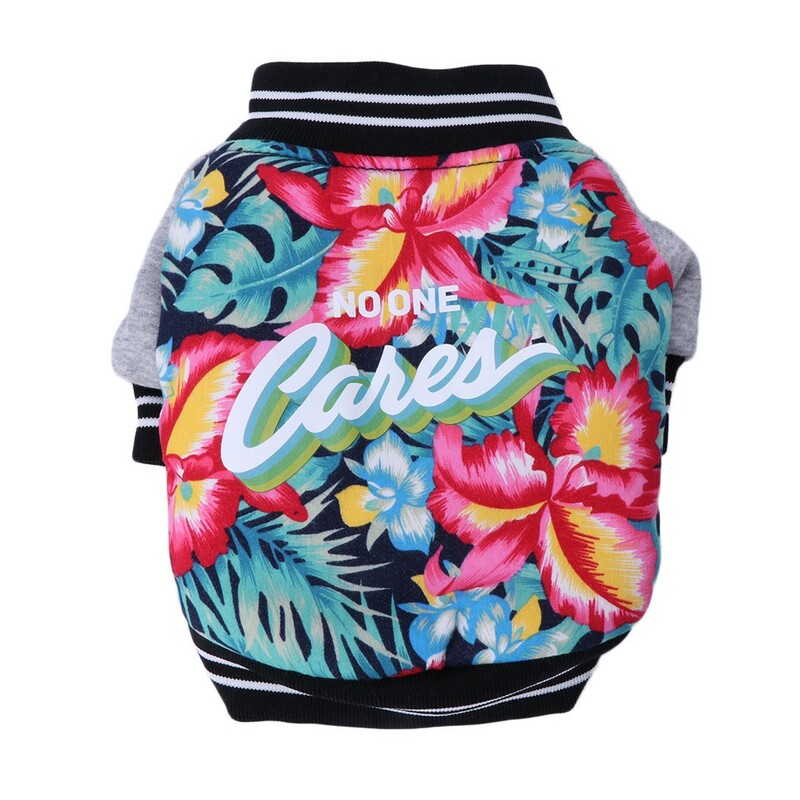 A Baseball Jacket ($8.24) so that your pet can also get all the chicks. 18. 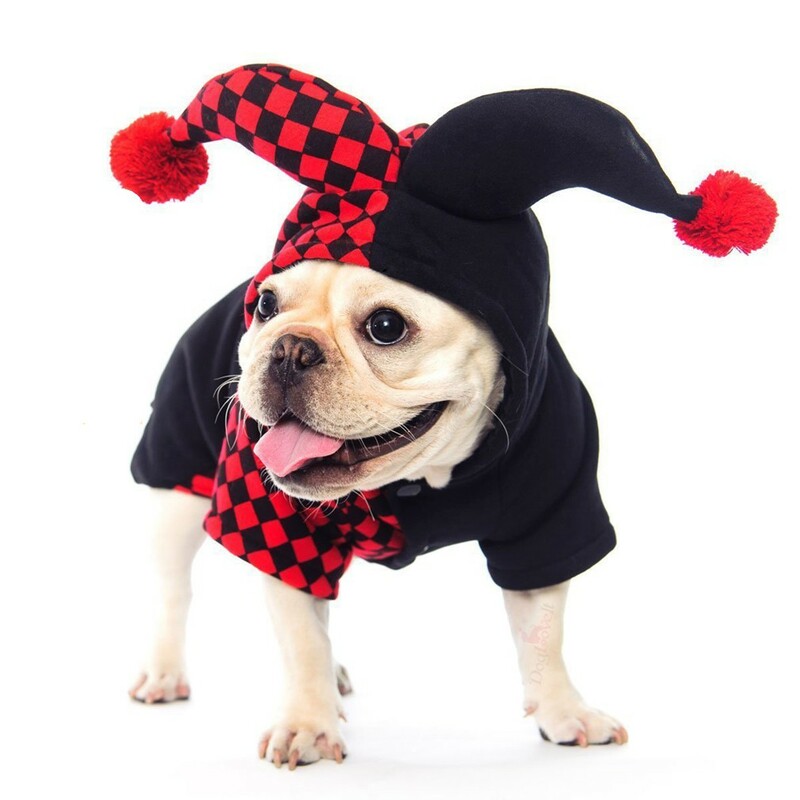 Be the fun guy at the party and dress your pet up in an adorable Jester Costume ($6.30). 19. This Convict Costume ($6.83) will put your pet behind bars for being too cute! 20. 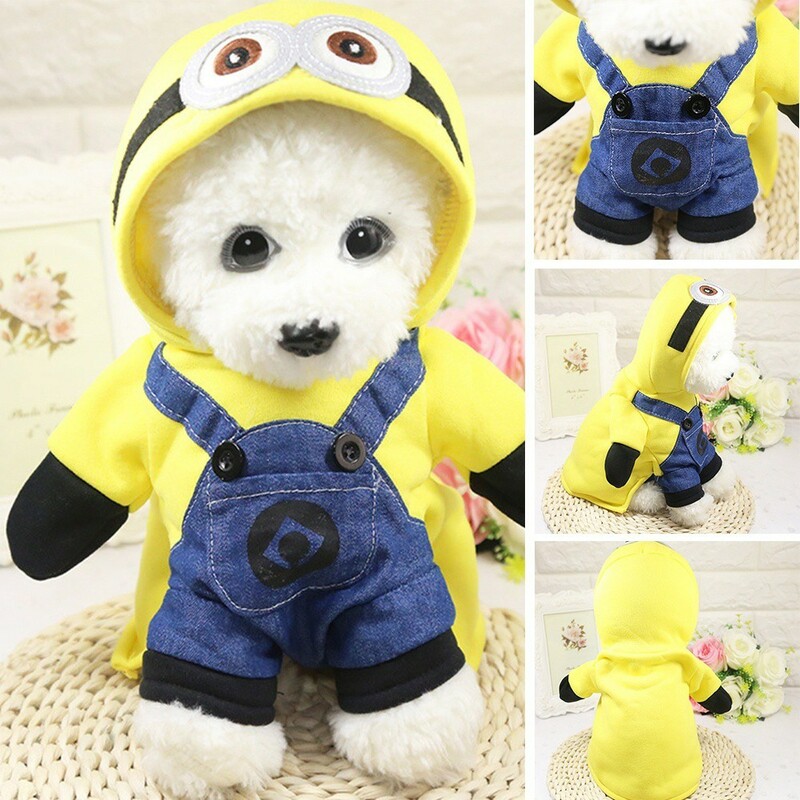 Let your pet be one in a minion with this super cute (and realistic) Minion Costume ($4.88). 21. 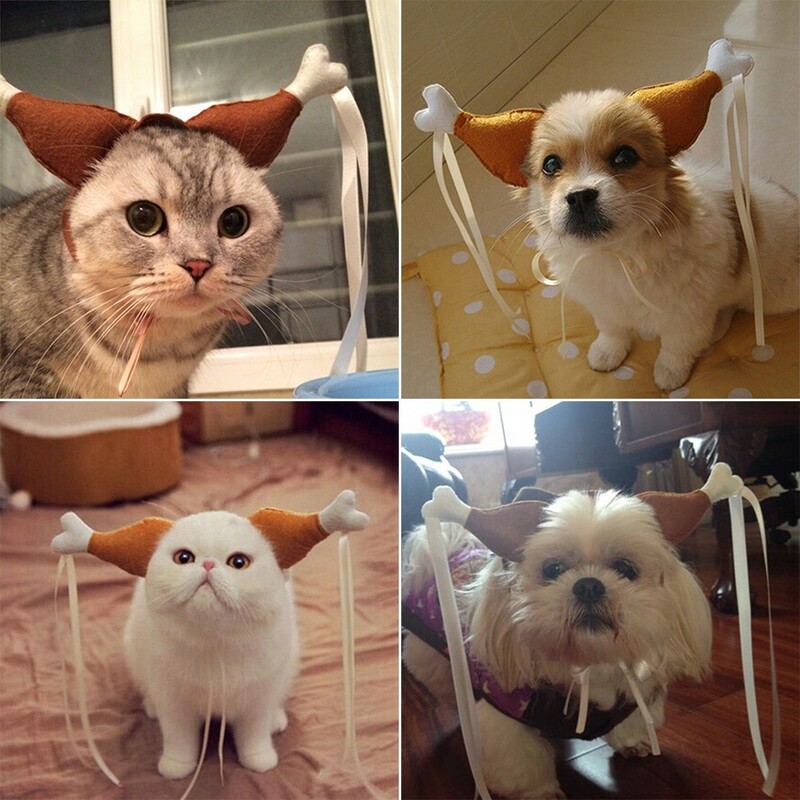 Colonel Harland David Sanders will be proud of these funny Drumstick Ears ($1.61). 22. Go matchy-matchy with your pet when you dress him up in this Doctor or Nurse Costume ($5.40). There’s even a Graduation Gown variation that will make him or her your perfect graduation gift! 23. 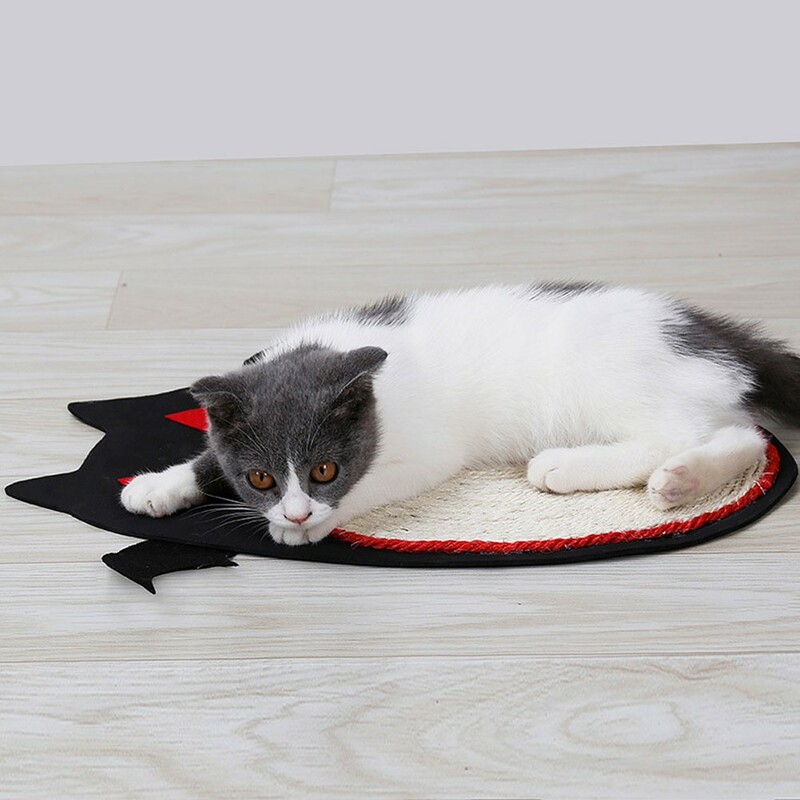 Because… Baby Shark Doo Doo Doo Doo Doo Doo~ Get your furry companion the best Shark Bed ($9.99) this Halloween! 24. Once again, you can make all your younger-self unicorn dreams come true with this Unicorn Headgear ($5.88). 25. Hold up! 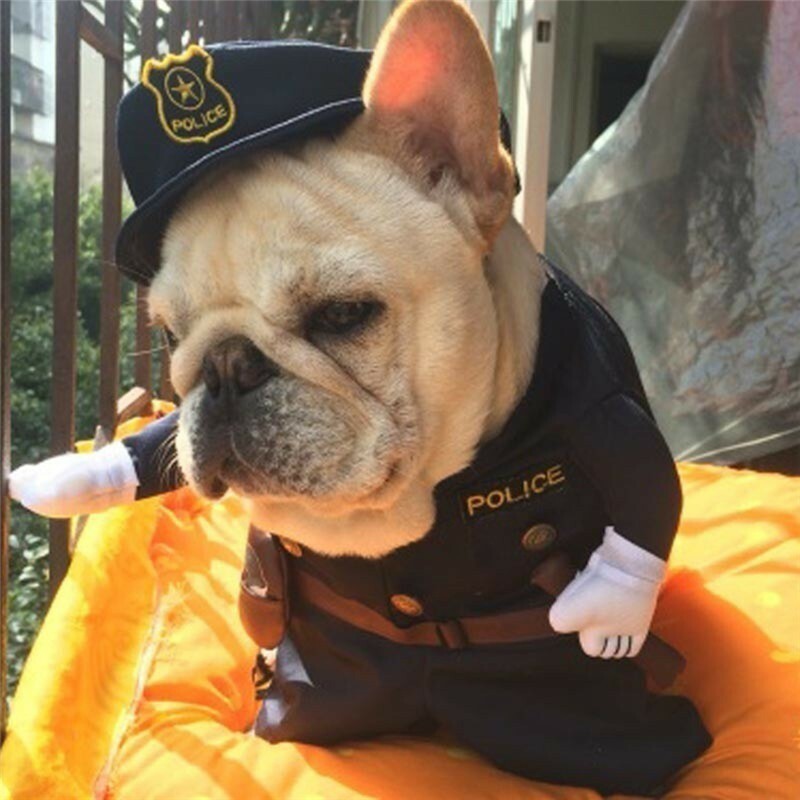 Dress your pet up in this Police Costume ($6.83) and have him arrest his other playmates for being too cute! 26. 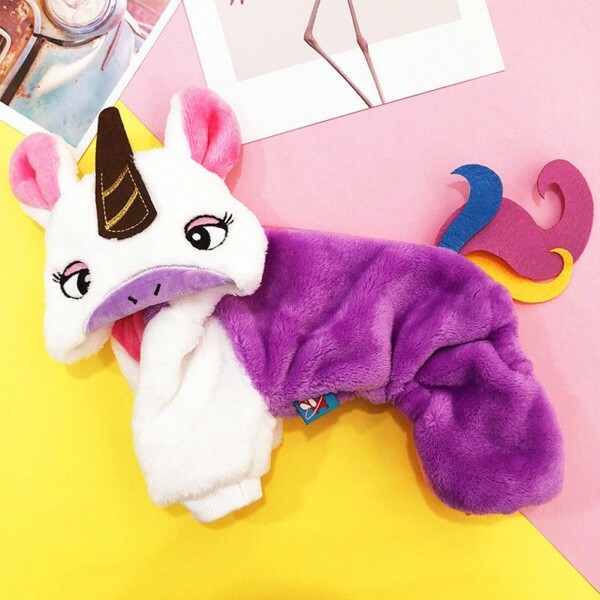 If a Unicorn Headgear ain’t good enough for your pet, get this full-on Unicorn Costume ($6.43) instead! 27. Ahoy! 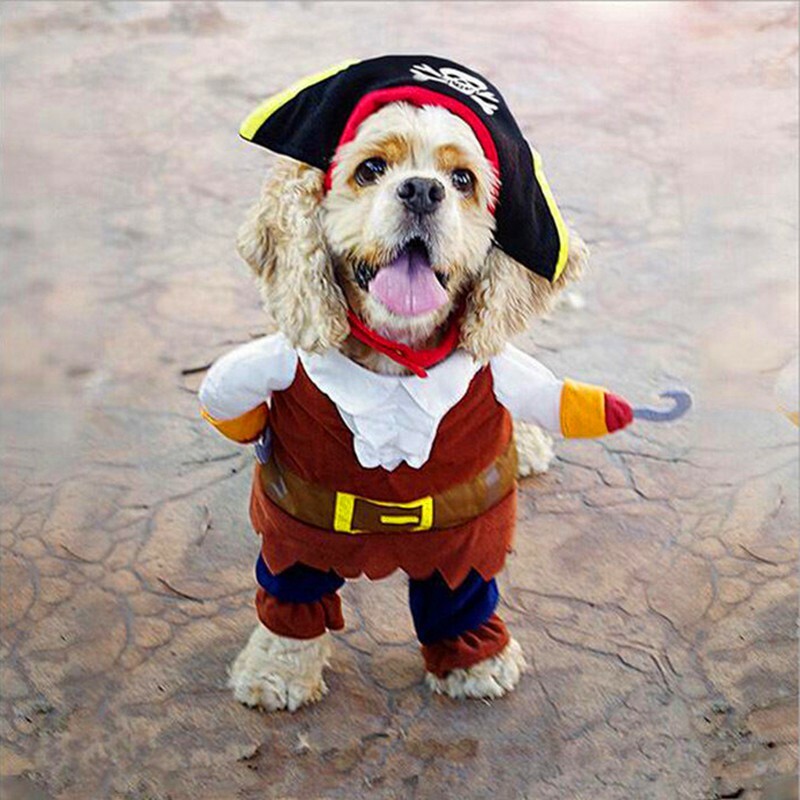 A cute Pirate Costume ($5.10) might be all you need to get the treats on board. 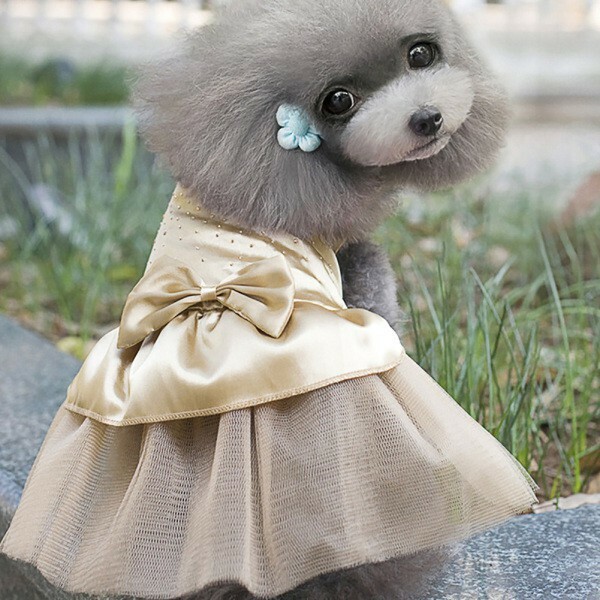 Besides these, you can also get these 45 adorable costumes for your pets under $15 for any other occasion and use these makeup tips to slay your Halloween look! Which is your favourite costume? Let us know in the comments below! 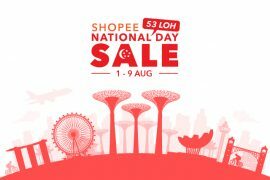 Don’t Say Bojio: 53 LOH! 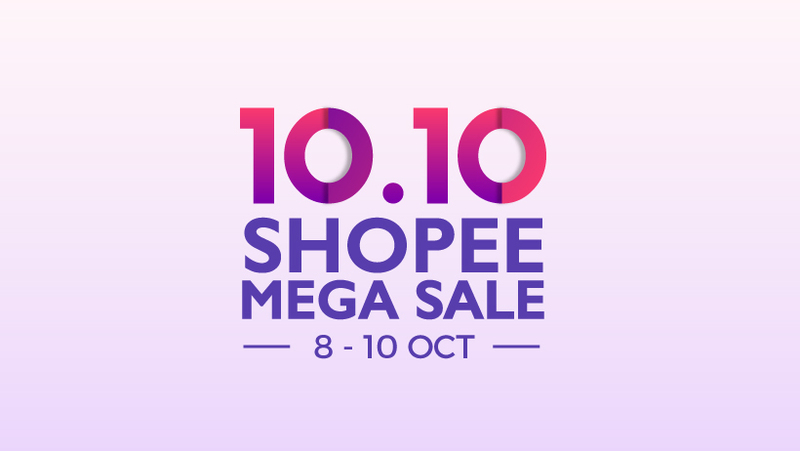 Shopee National Day Sale Is Happening From 1 to 9 Aug!